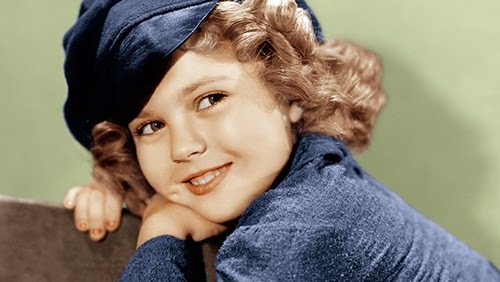 WOODSIDE, Calif. — Shirley Temple, the dimpled, curly-haired child star who sang, danced, sobbed and grinned her way into the hearts of Depression-era moviegoers, publicist Cheryl Kagan. 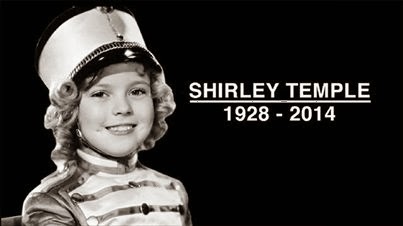 She was 85. 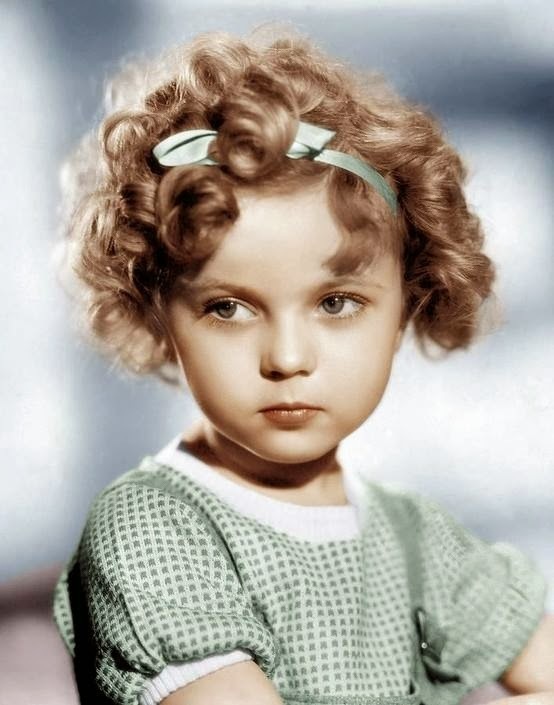 Temple, known in private life as Shirley Temple Black, died at her home near San Francisco.